Because Black Friday doesn’t have to be all about retail stores, products, or electronics, we’ve got some app and game savings to share. Some of our favorite developers have discounted their Android offerings and we’ve collected a few here. While we know there are likely other outfits doing the same, this post focuses on three companies – Gameloft, 10tons, and Herocraft. 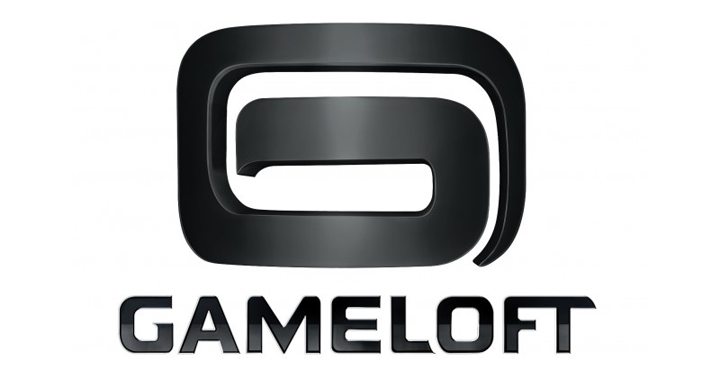 Gameloft – Prices slashed to $.99 from Thursday through Thanksgiving weekend. Normally, these games run $6.99 a pop.